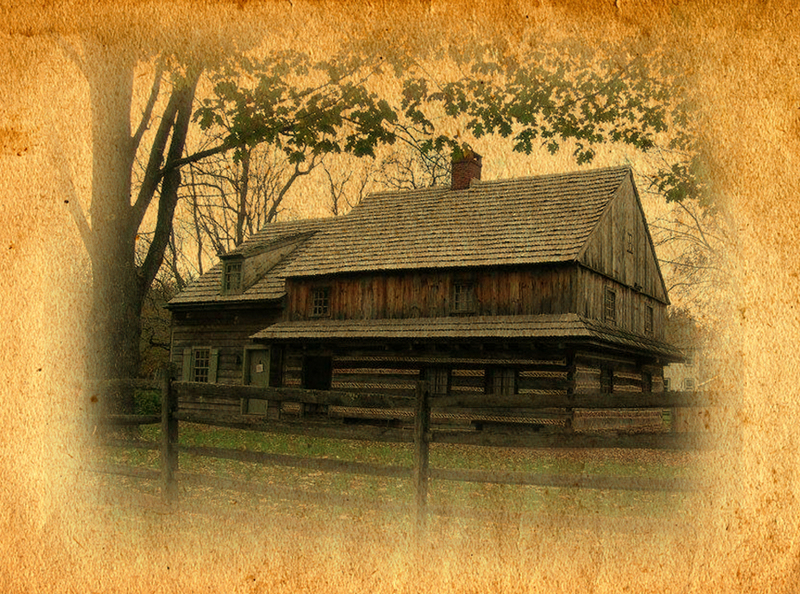 The Morgan’s were pinnacle in the settling of Towamencin Township by 1727, important in helping to found Gwynedd Quaker Meeting by 1712, and also were important in helping to settle early American through their grandson, Daniel Boone’s role. To honor to highlight the great role this fascinating family played locally, regionally, and nationally, we are hosting a Morgan Reunion Weekend July 16th-17th. Throughout the weekend we will be hosting onsite Welsh-heritage demonstrations and workshops, from cooking to Welsh language introduction we will bring the Morgan’s heritage to life. We also are partnering with regional sites and organizations who will be offering special activities or tours for that weekend as well. Full details of the entire weekend’s events both onsite and offsite can be found on our “Event” tab under July 16th & 17th. 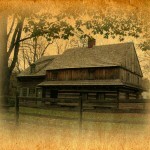 Members of the Morgan Log House are Free. To join as a Member, follow our Membership section under the “Join” tab on our website. We also have details on special lodging and dining offers for those in town for the Morgan Reunion Weekend. Contact Sarah at sdisantis@morganloghouse.org and ask to be placed on the email list for notifications about this weekend.